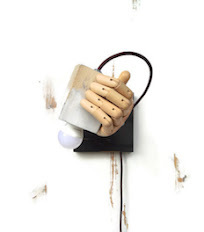 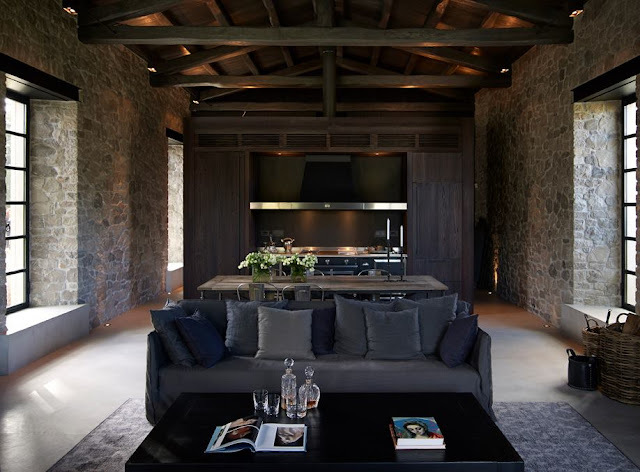 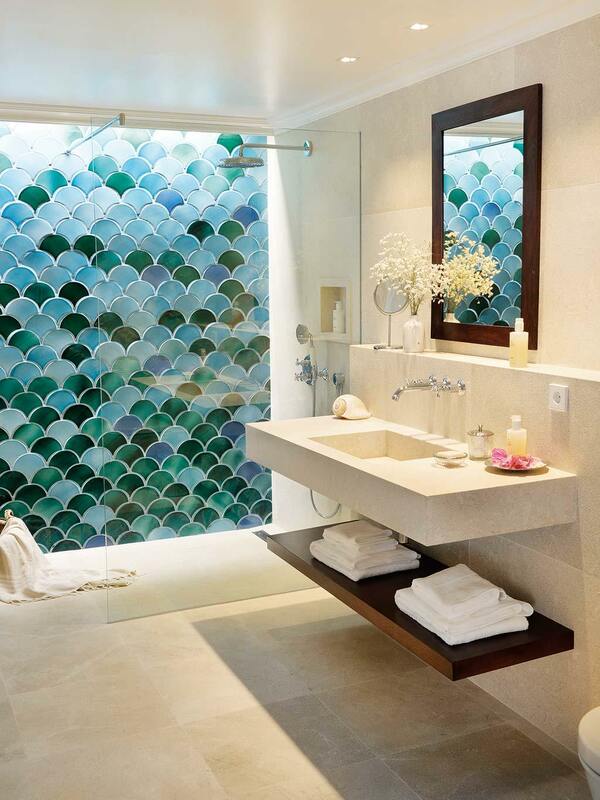 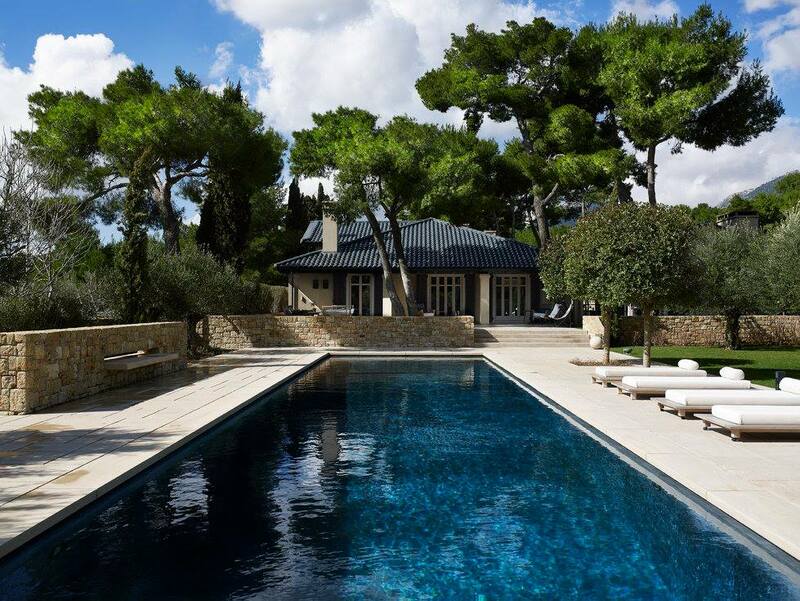 A high aesthetic residence designed by Athens based studio Zege Architects/ Zeppos-Georgiadi. 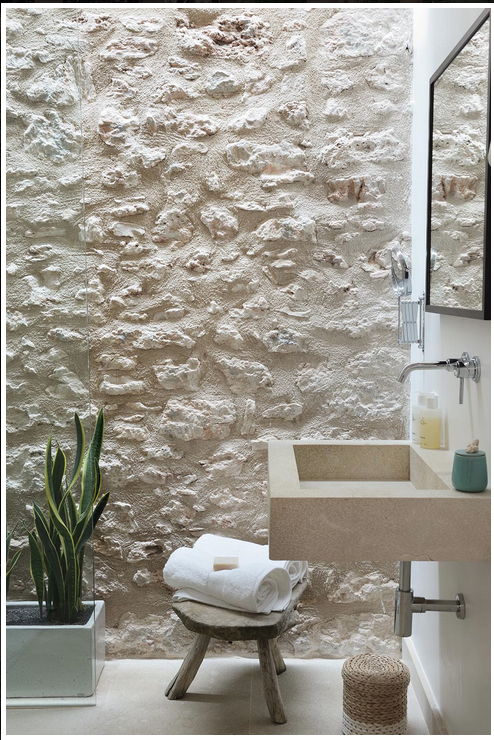 Its basic ingredients are diffuse harmony, sophisticated simplicity with small balanced doses of luxury and absolute harmony with the natural environment. 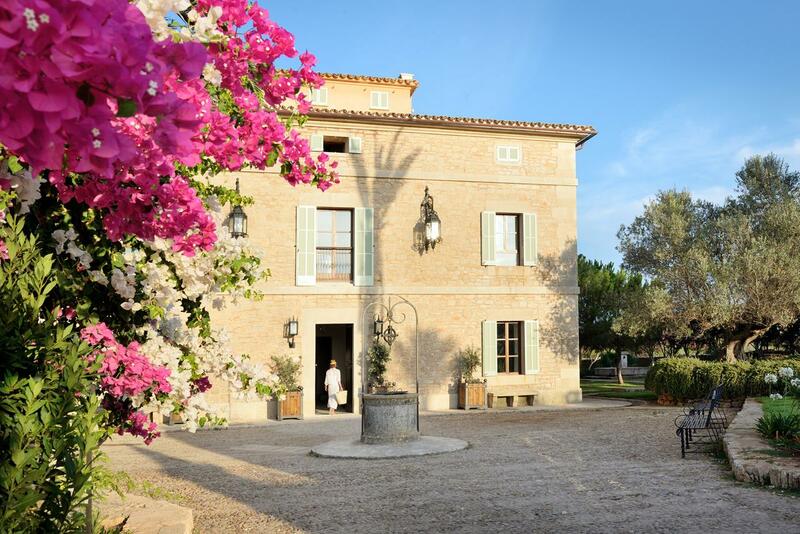 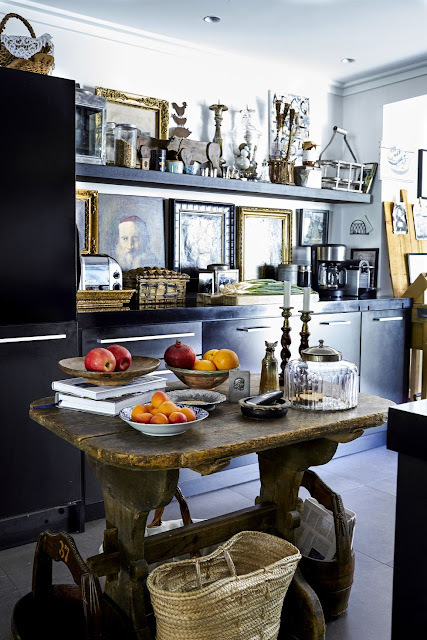 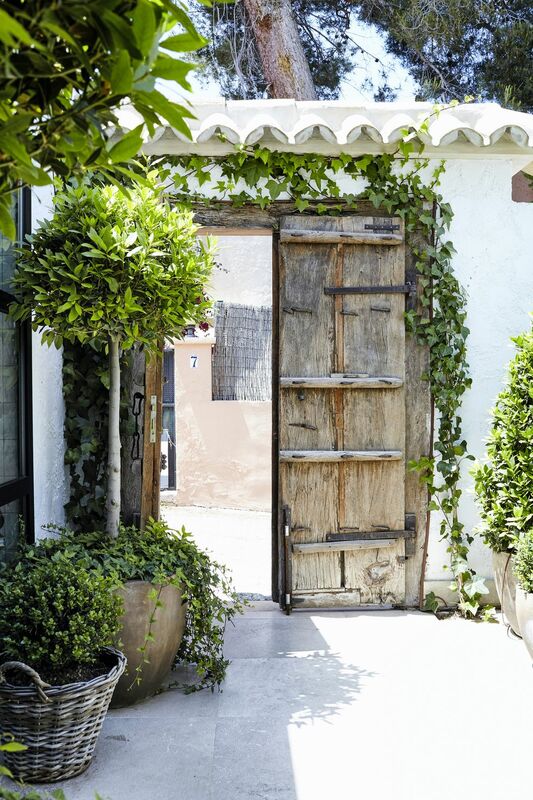 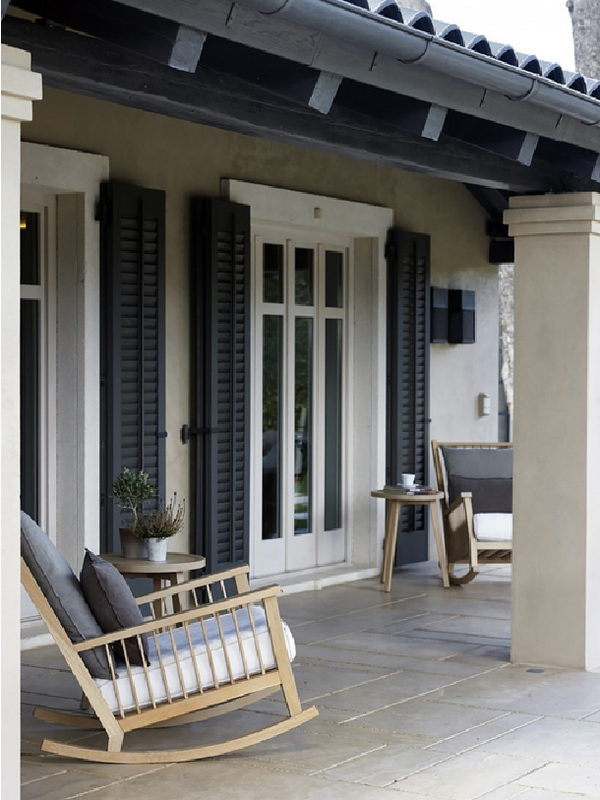 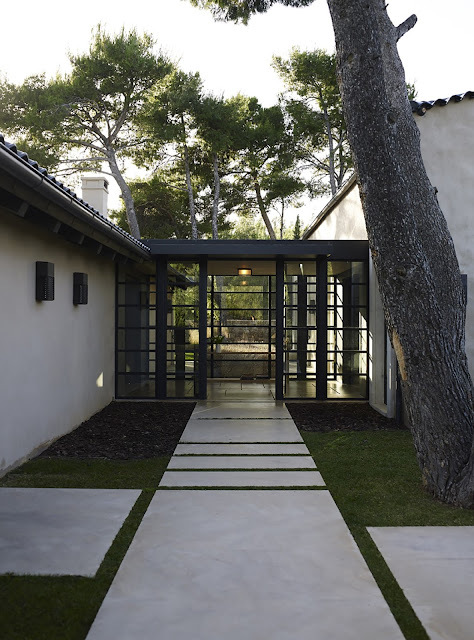 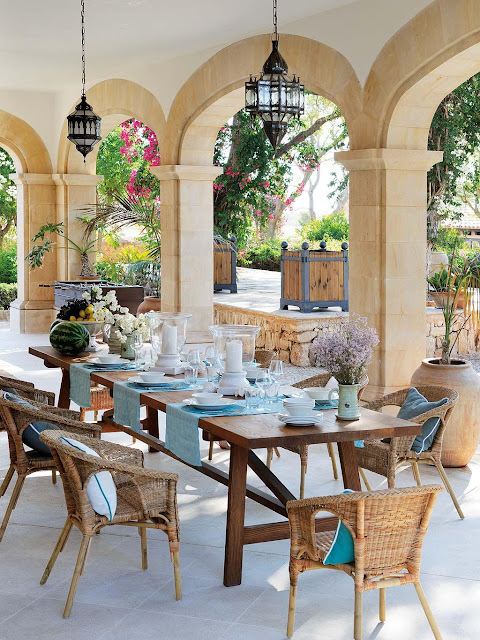 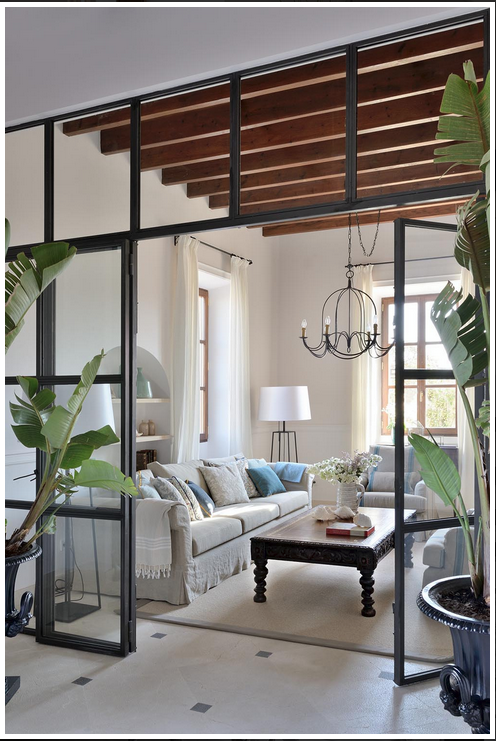 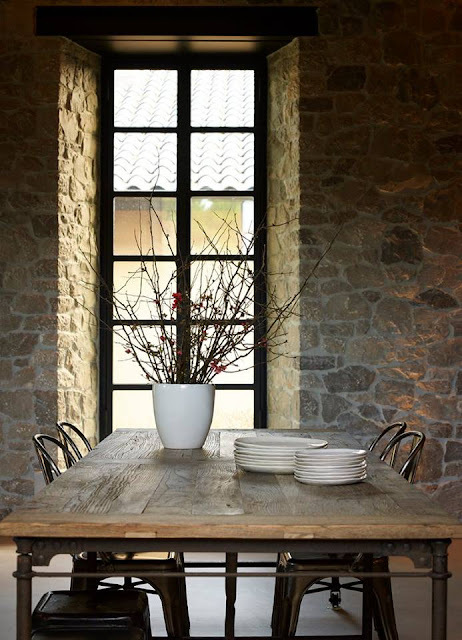 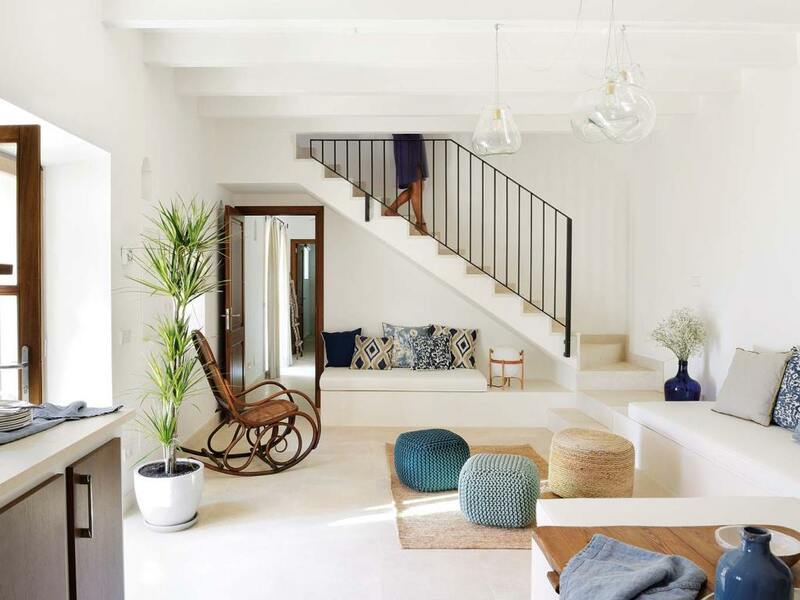 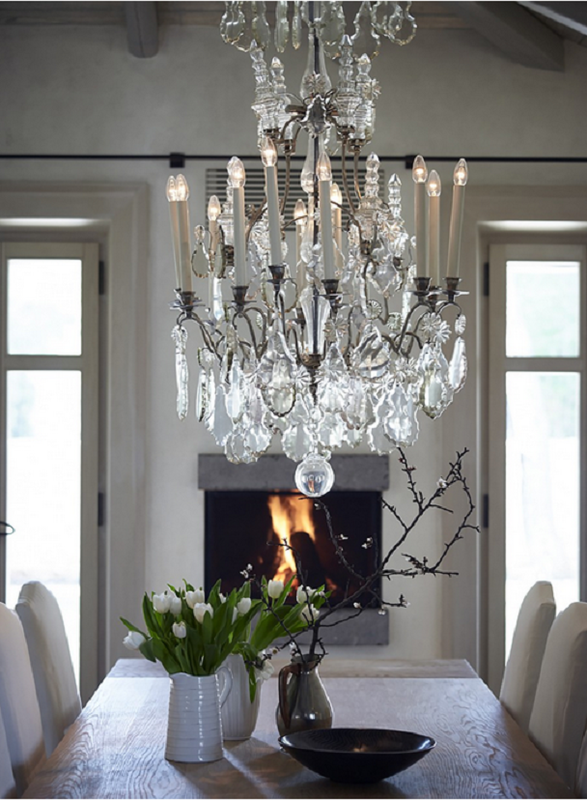 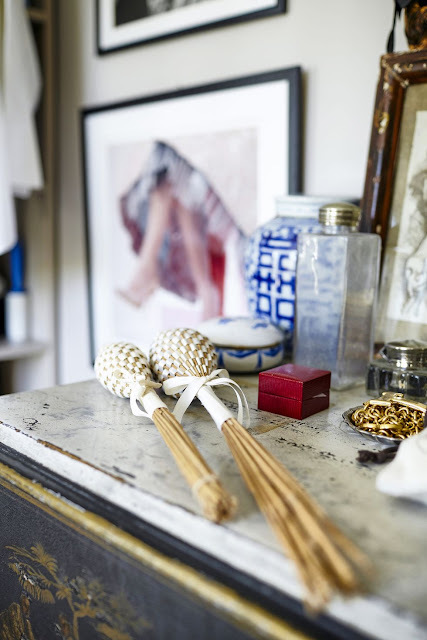 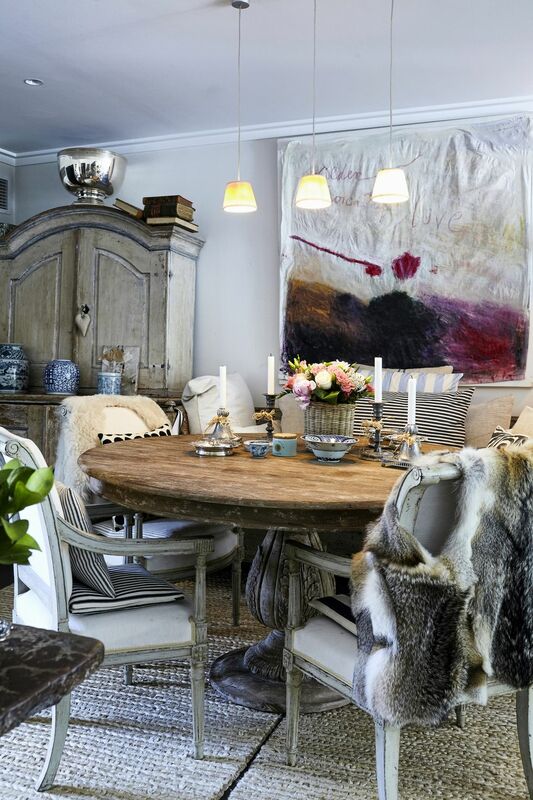 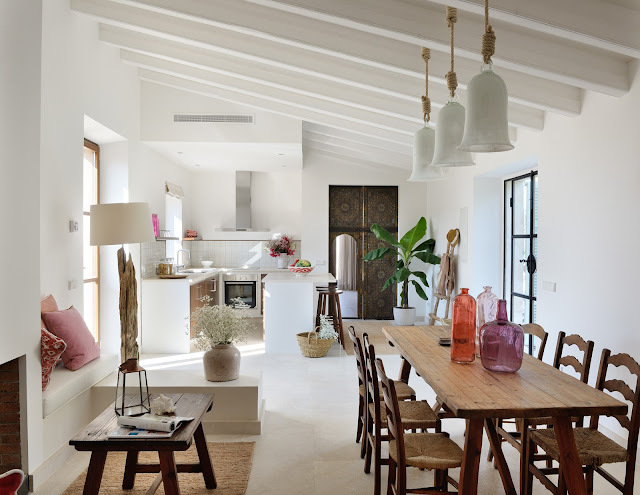 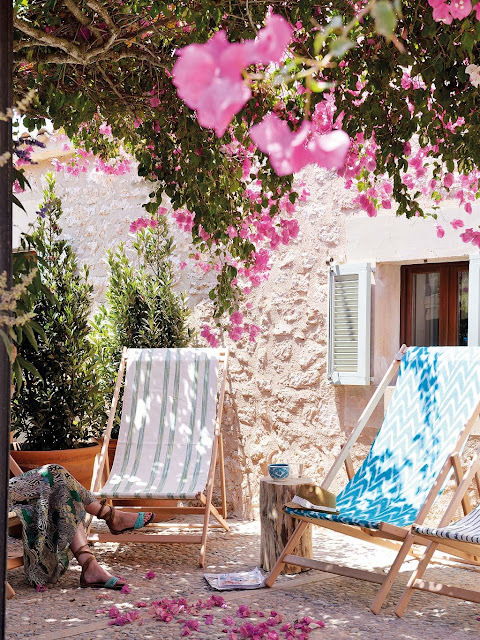 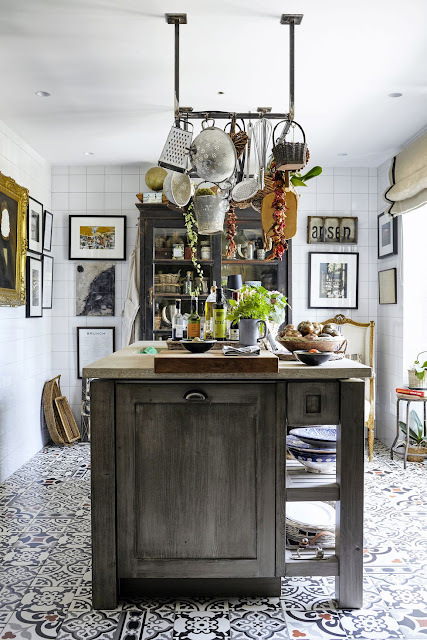 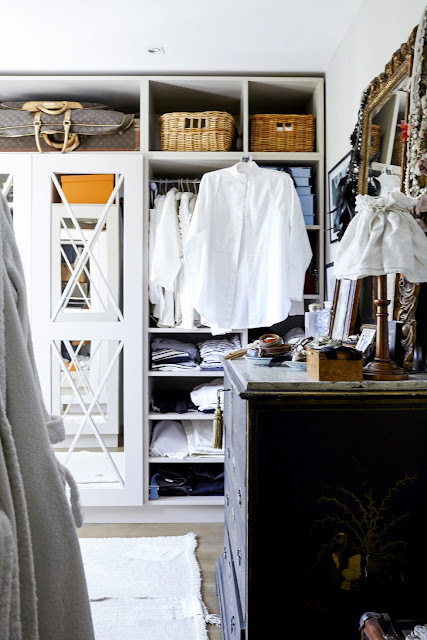 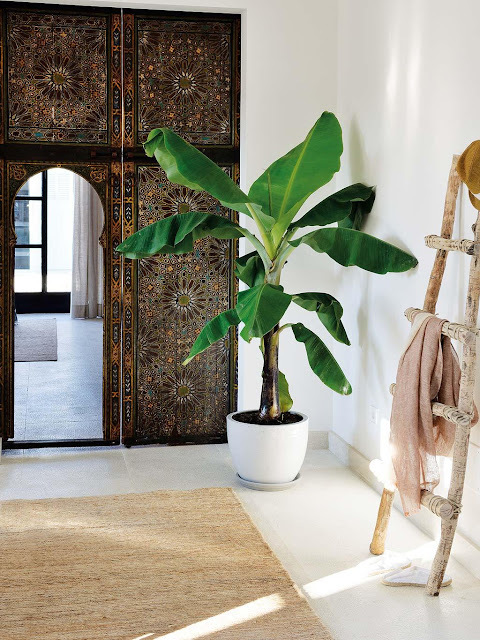 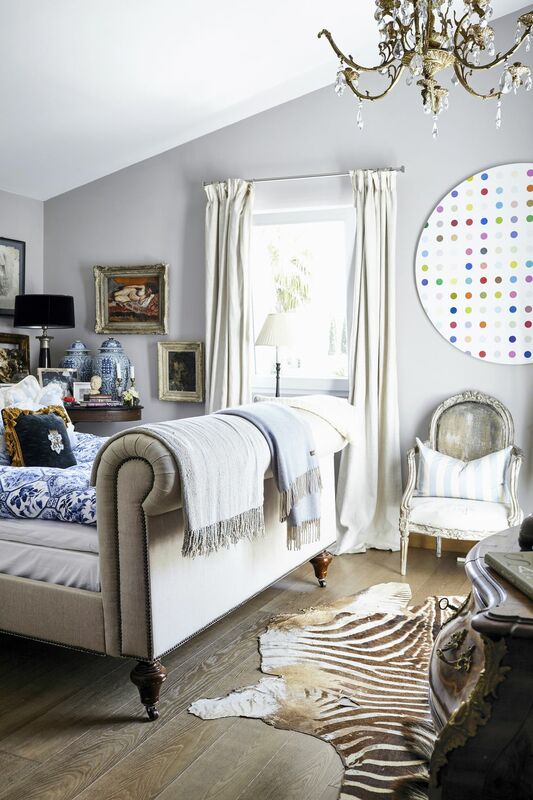 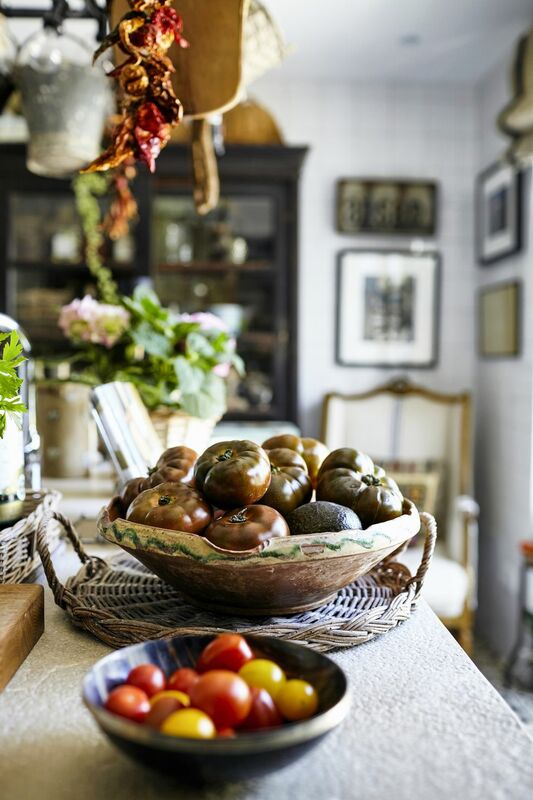 Classical, eclectic and rural...in a semi-detached house outside Palma di Mallorca, Swedish interior designer Anna Stenberg has created her own paradise, full of Swedish antiques, modern art and furniture from the other side of the world. 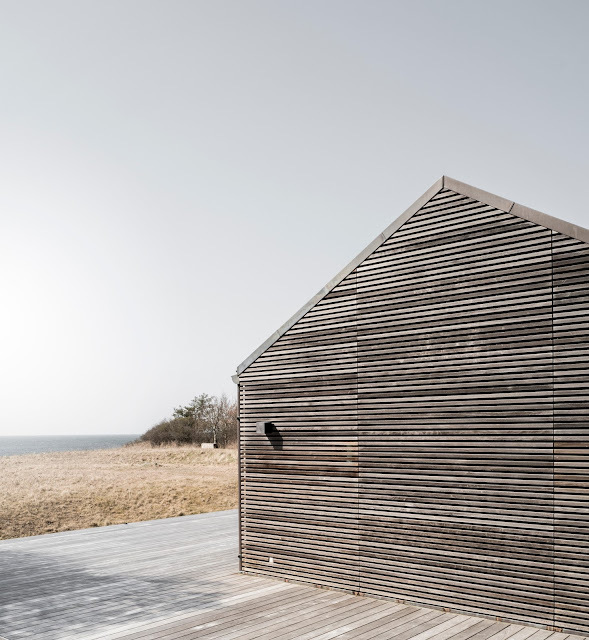 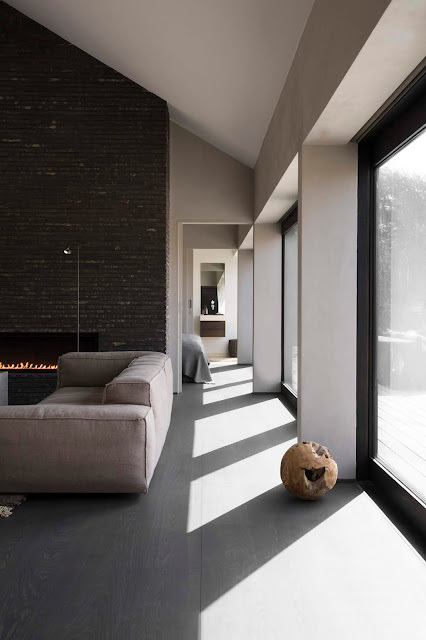 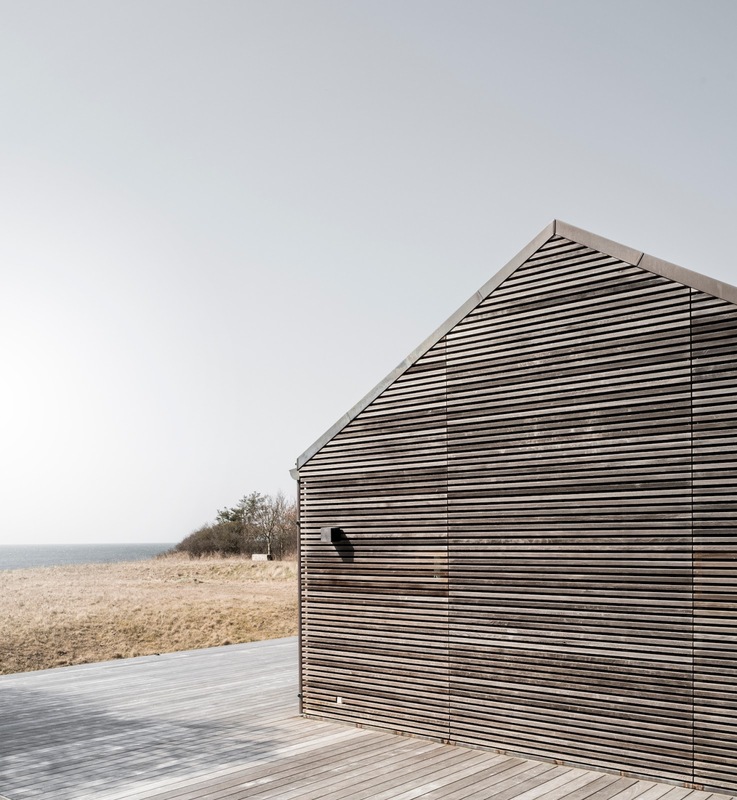 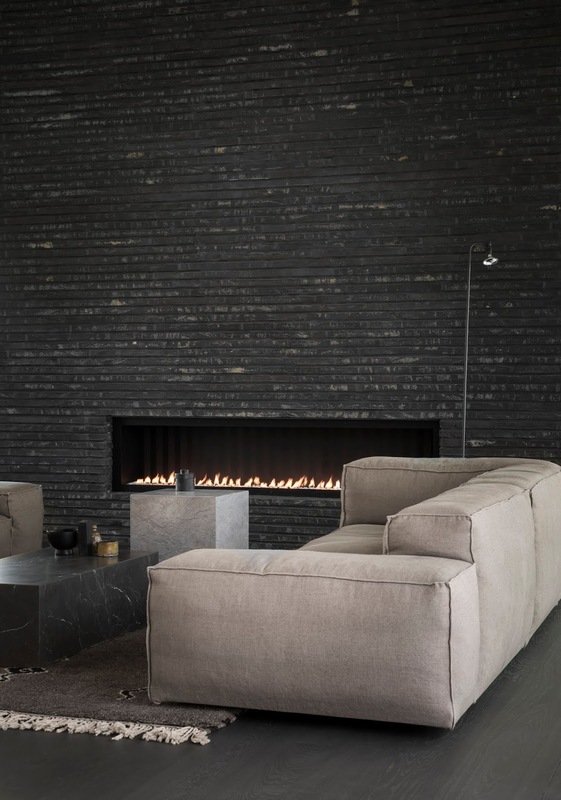 Seaside Abode is a minimalist house located in North Zealand Denmark, designed by Norm Architects. 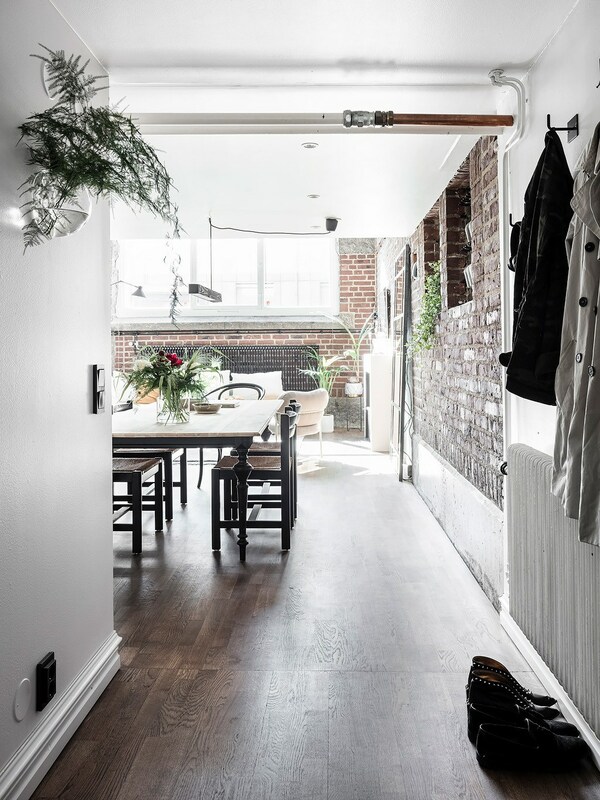 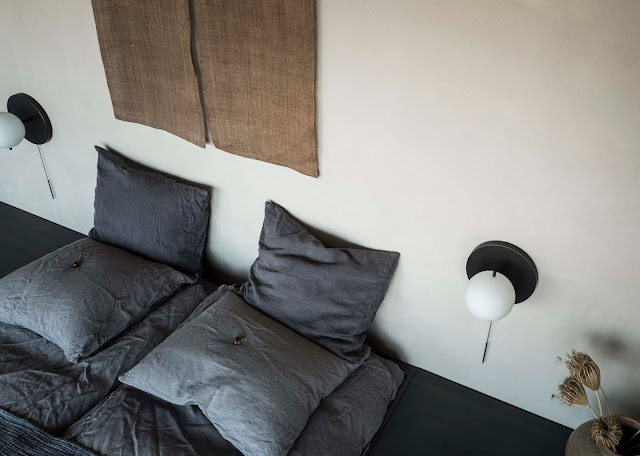 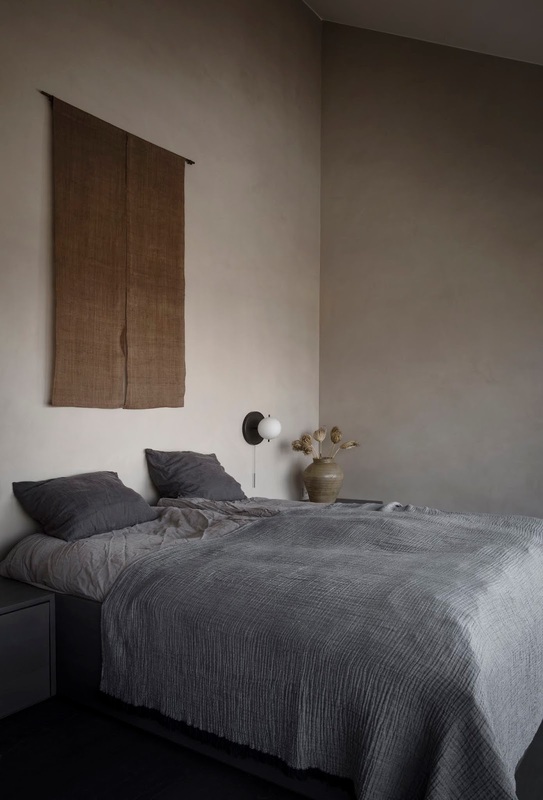 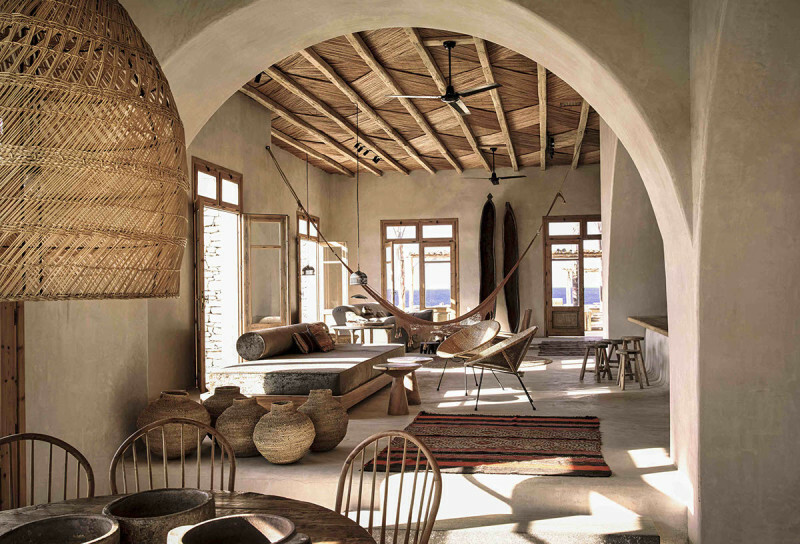 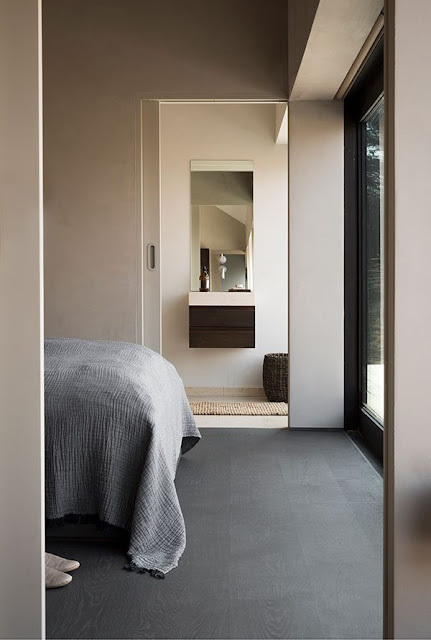 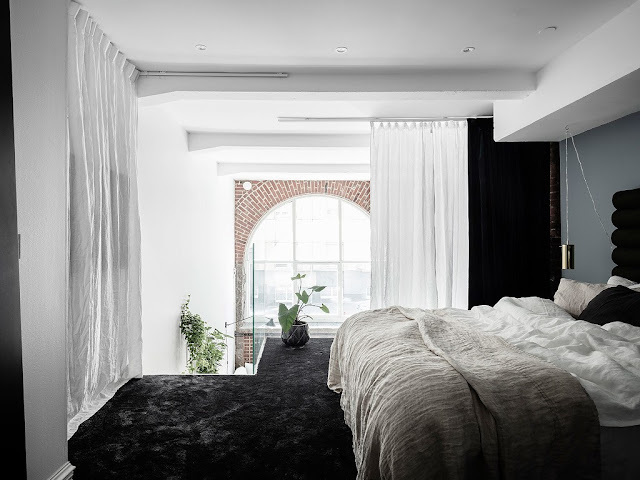 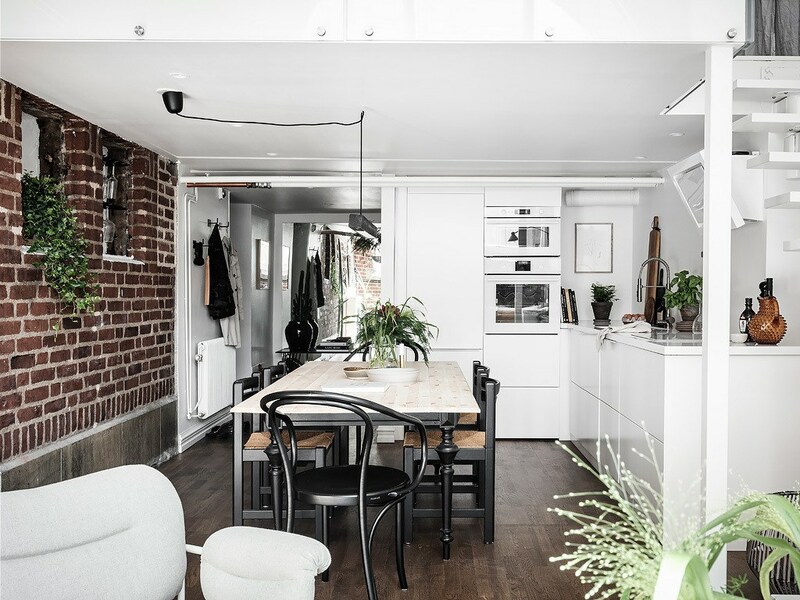 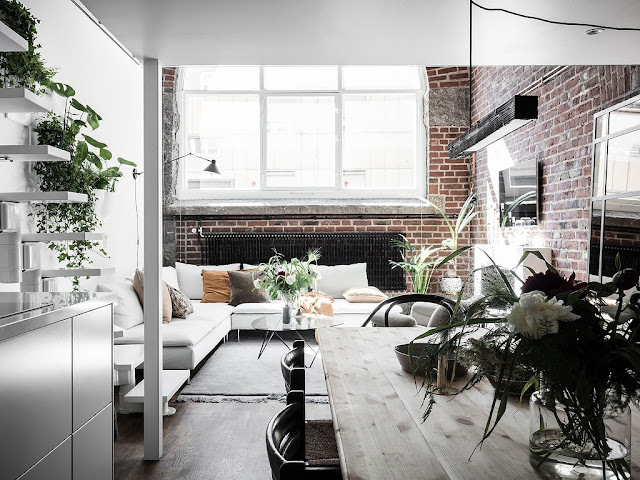 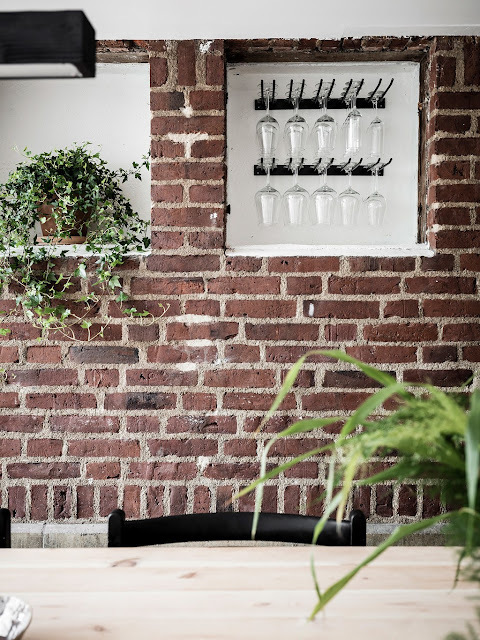 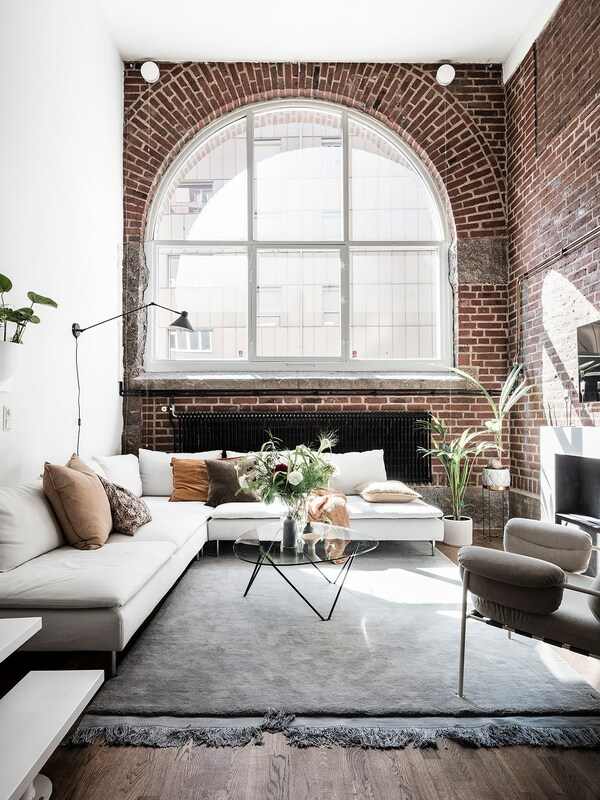 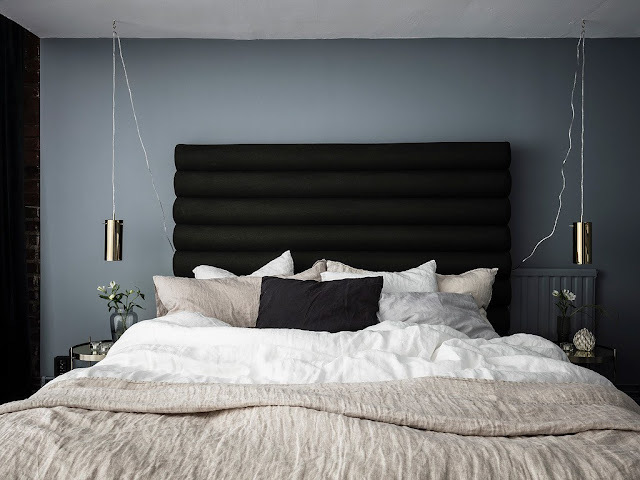 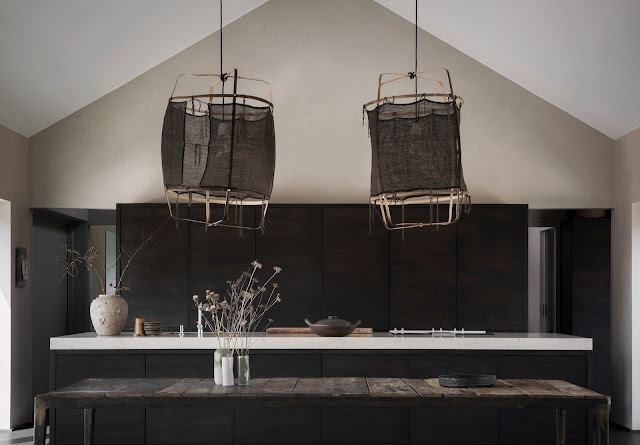 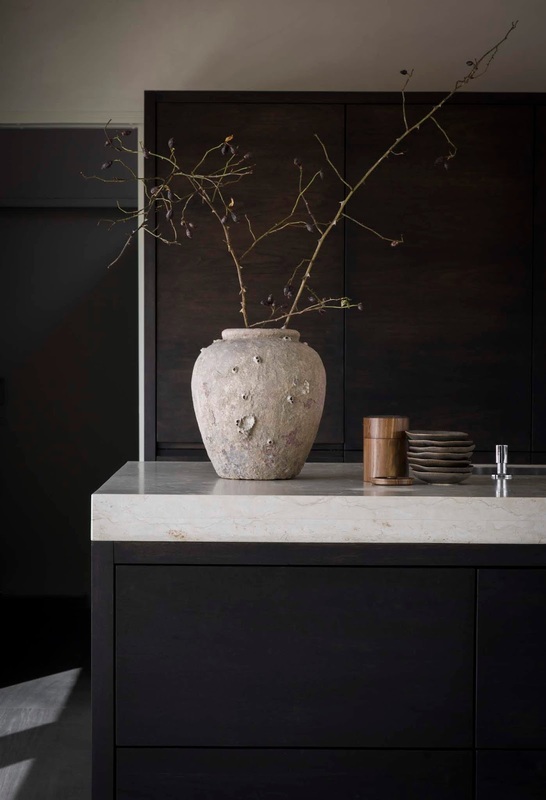 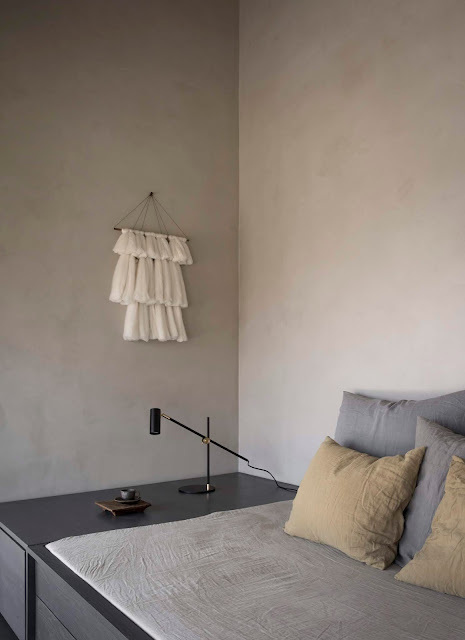 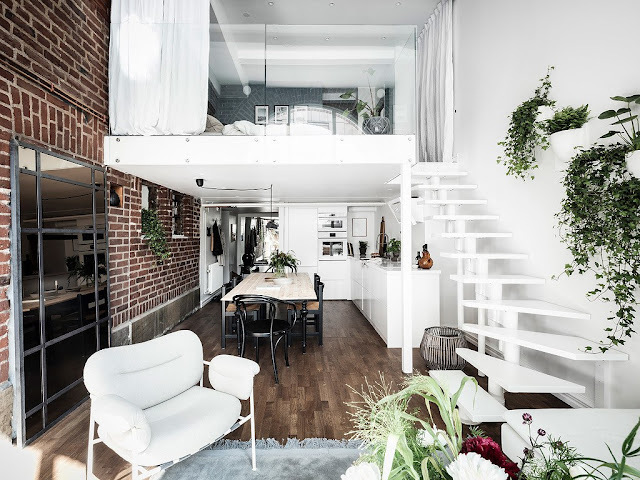 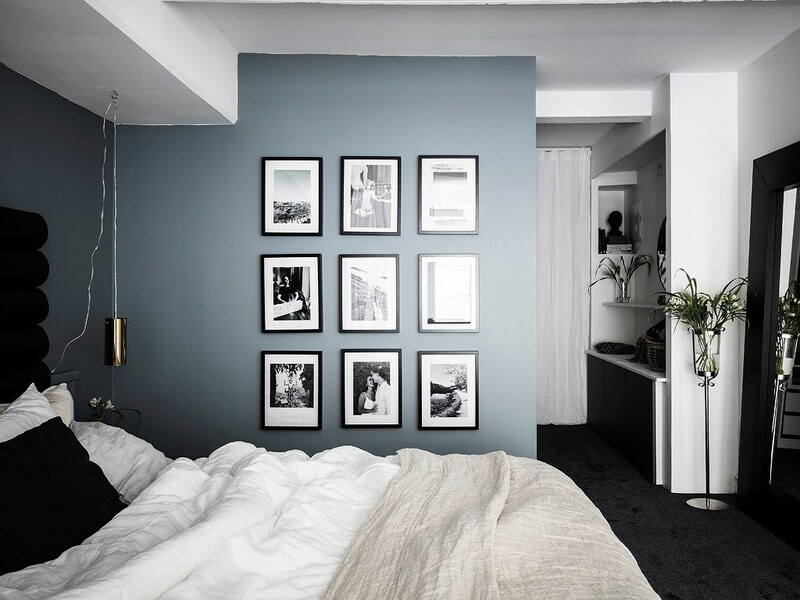 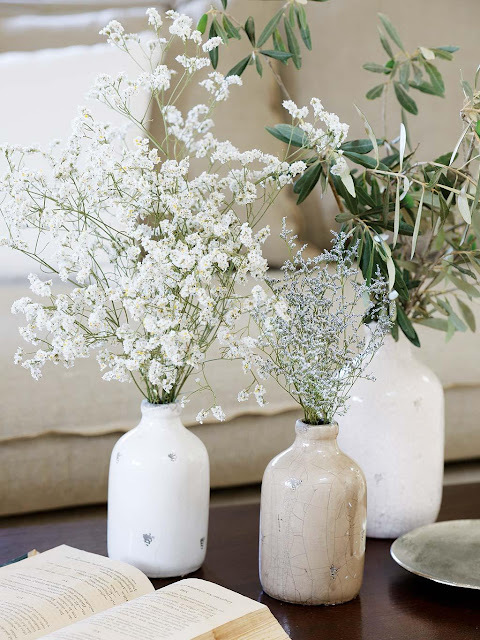 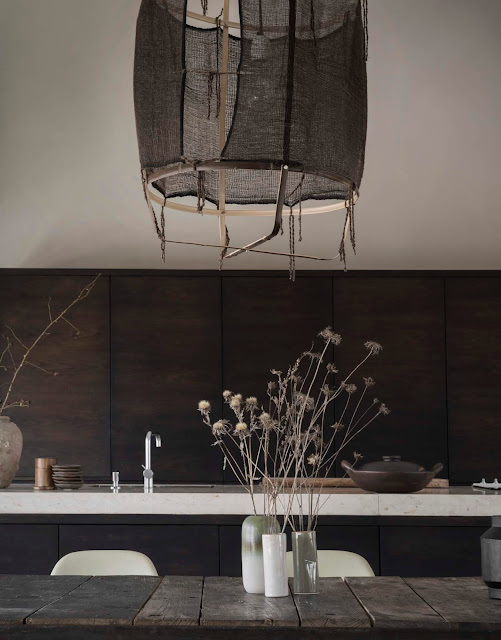 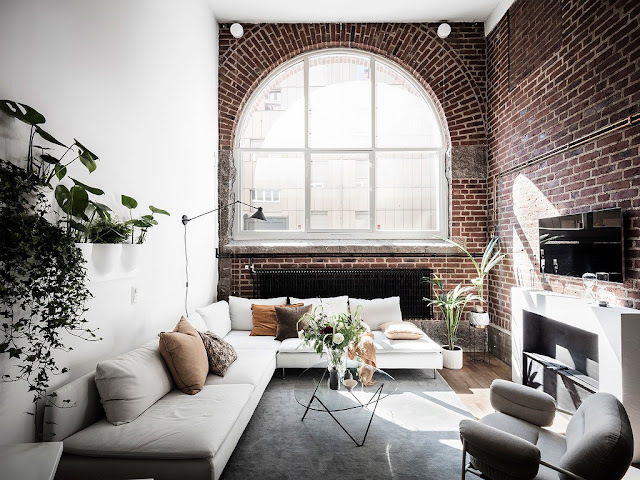 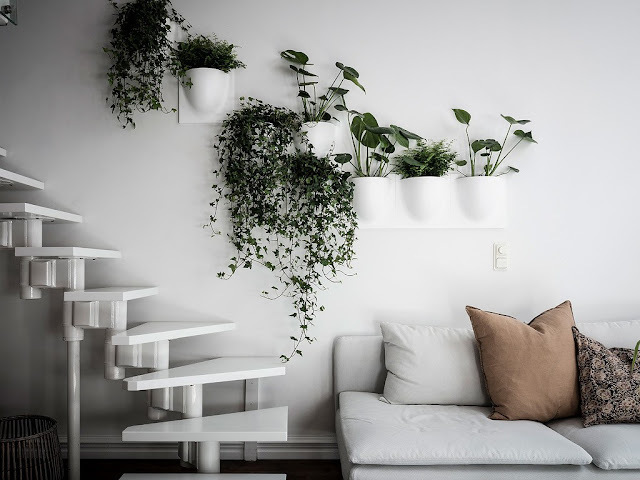 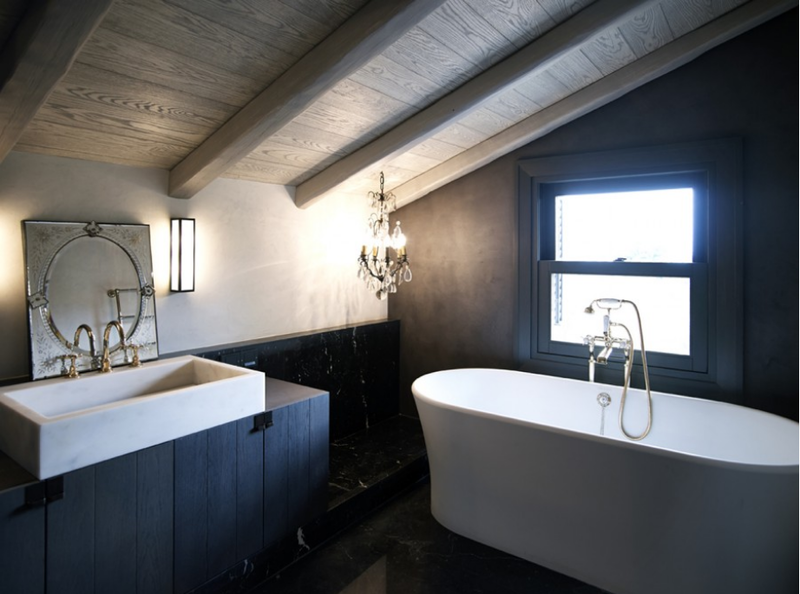 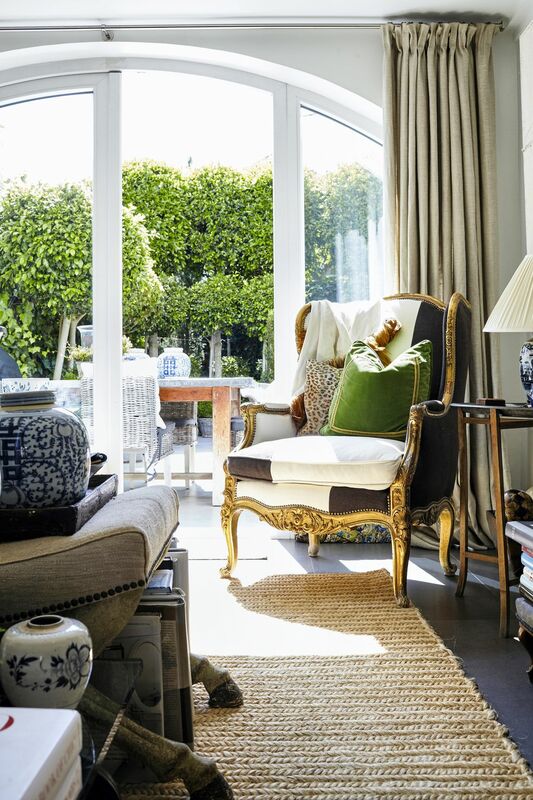 Scandic-Bohemian feels and barefoot luxury is found in this renovated and modernized coastal home in a quiet and secluded corner of Denmark, where Japanese zen aesthetics and danish cottage style charm come together, boasting subtle, nordic luxury and eclectic design elements. 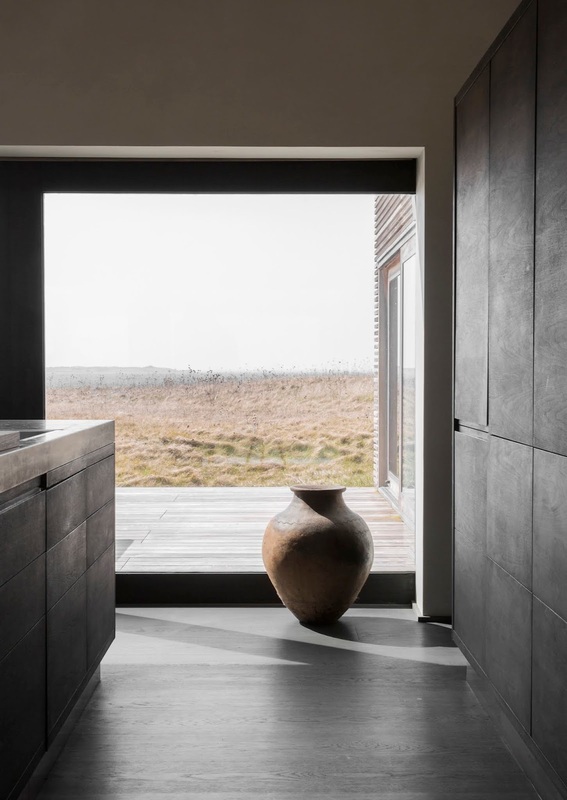 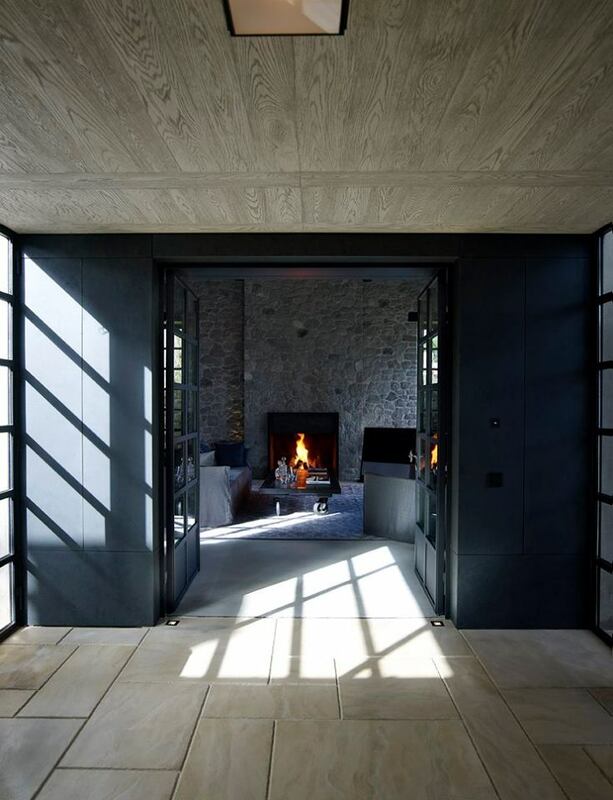 Located in the unspoilt nature of North Zealand, just an hour out of Copenhagen, the stunning scenery surrounding the house calls for slow days spent by the sea.